Historic Scotland is the executive agency of the Scottish Government that safeguards the nation’s historic environment. Their work on some of Scotland’s most iconic buildings and landscapes makes the organisation a leading expert in the conservation sector. 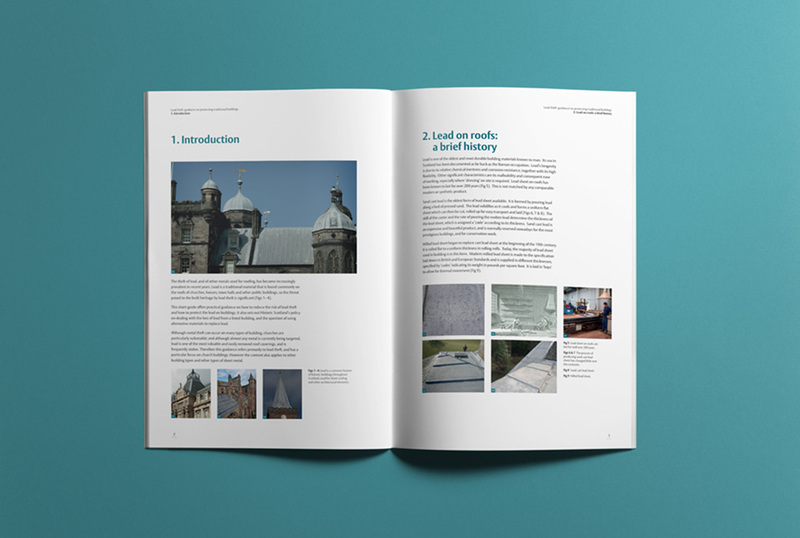 We were commissioned by Historic Scotland’s conservation, education and outreach team to design a series of publications to communicate this expertise and make it accessible to the public. The result of this project is the Historic Scotland short guide series. 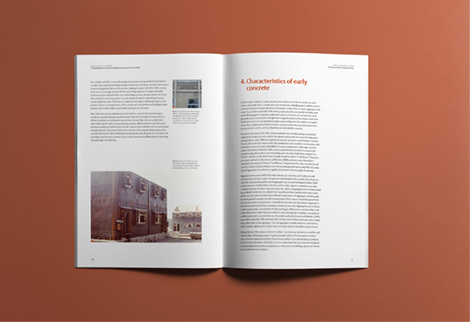 This suite of publications covers a large number of topics involving the care, conservation and restoration of historic buildings. The creative challenge for us was to design a cover style that would deliver a consistent treatment across the series whilst allowing the flexibility to incorporate any topic. 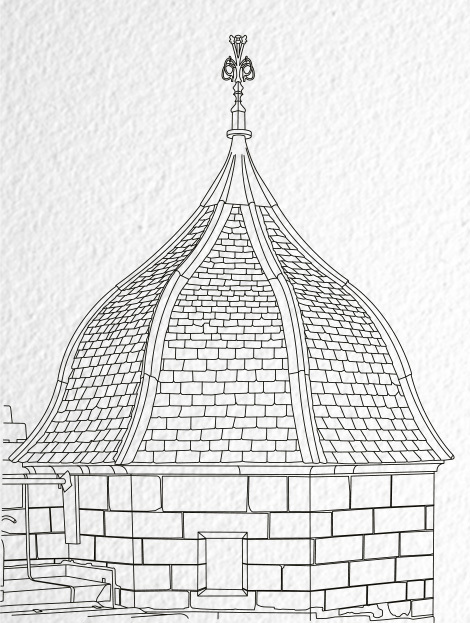 Working with the existing Historic Scotland brand, we introduced a line illustration of a building feature that related to the publication subject. 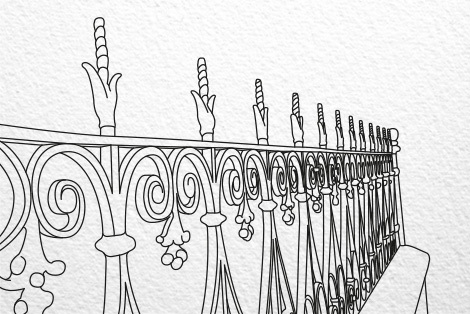 This illustration style brought a consistency across the suite. 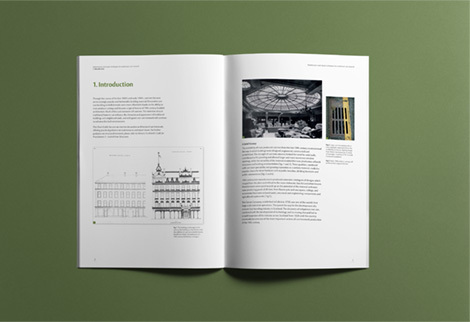 Each illustration was placed on a coloured background from Historic Scotland’s approved palette ensuring that the publications remained on brand yet allowed flexibility for each one to be unique and distinctive. 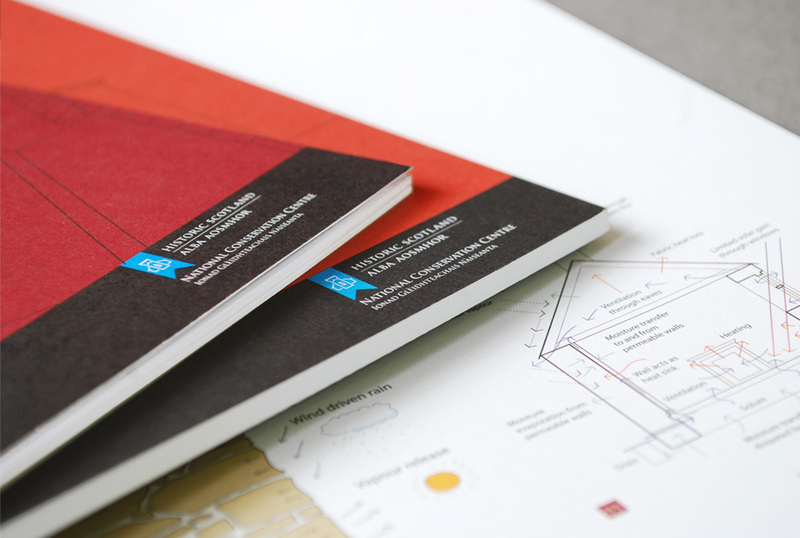 The design and layout of the internal pages of the publications were an exercise in presenting information clearly. Clean typography combined with plenty of white space and a clear titling structure ensured that information is easily accessible and the guides were a pleasure to read.